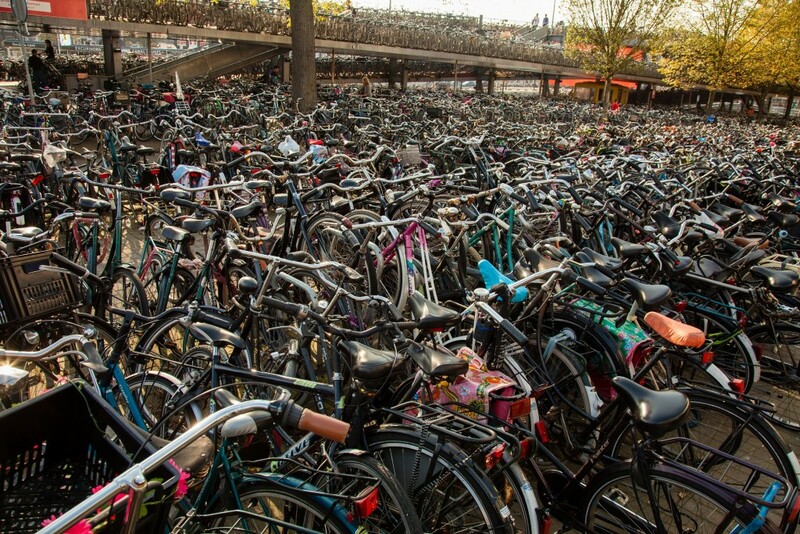 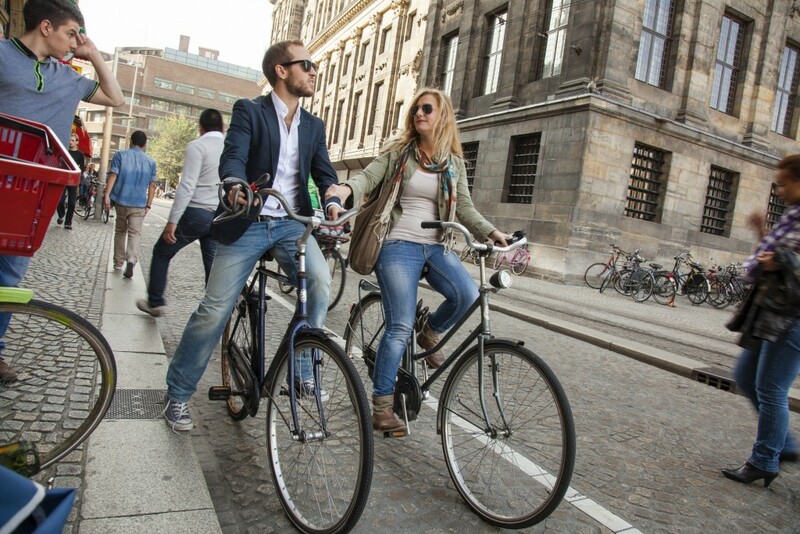 The definitive photo guide to the world’s best bicycle culture. 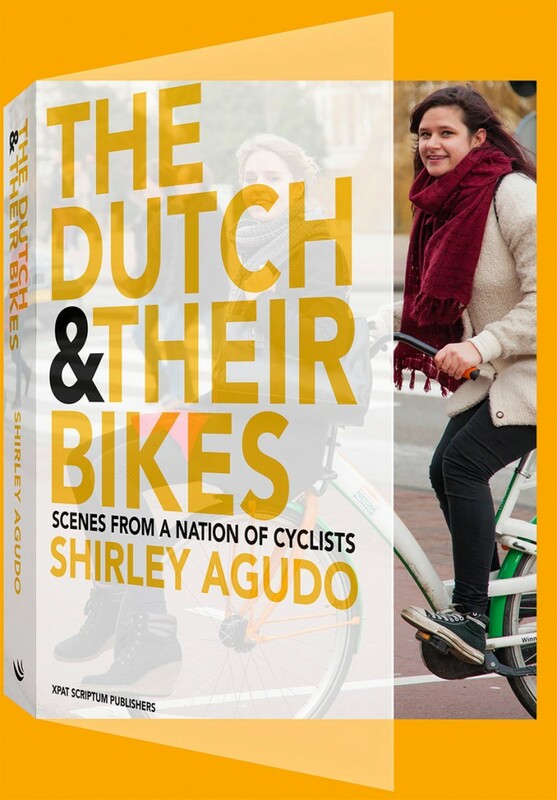 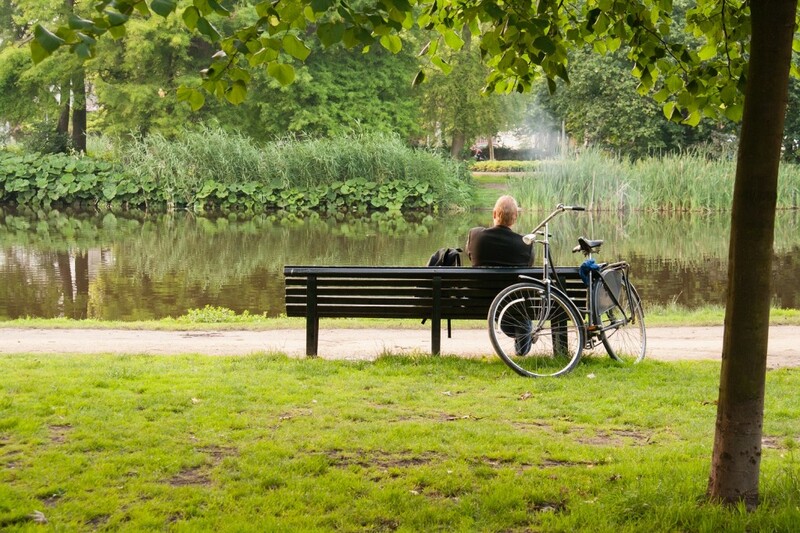 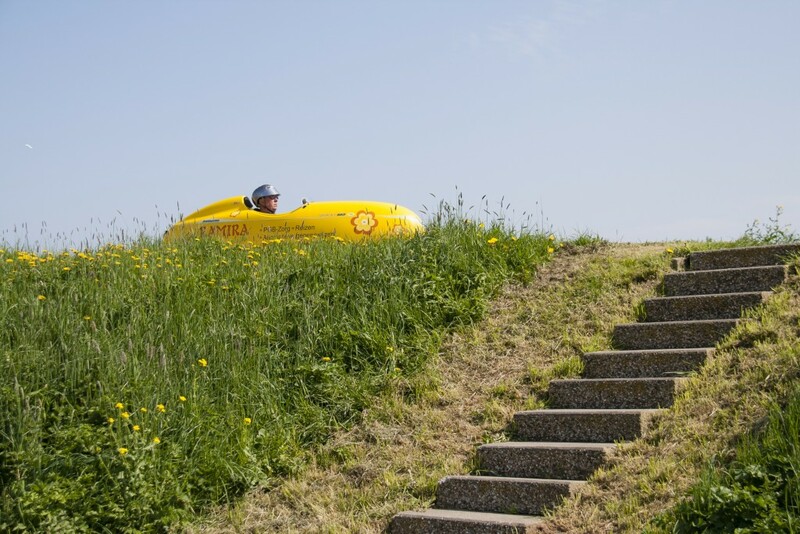 American photographer and author Shirley Agudo captures the essence of the world’s most cycling-friendly country, the Netherlands, in her fascinating new collection of almost 700 photos. 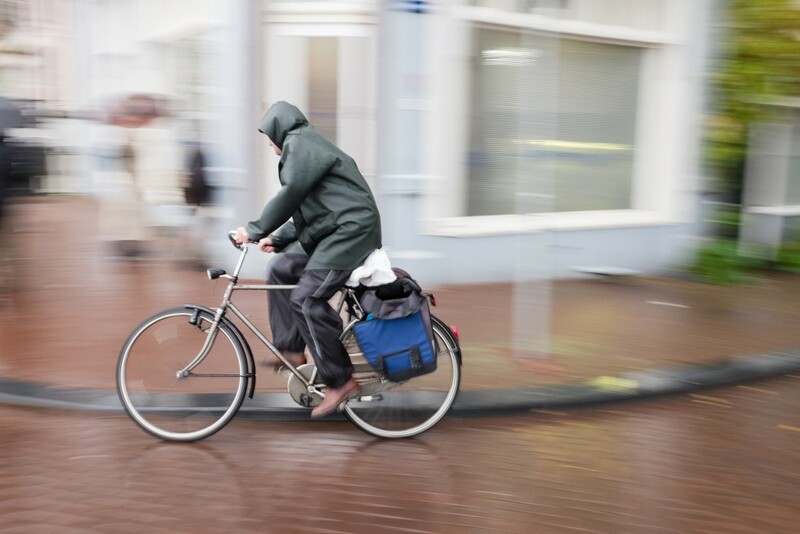 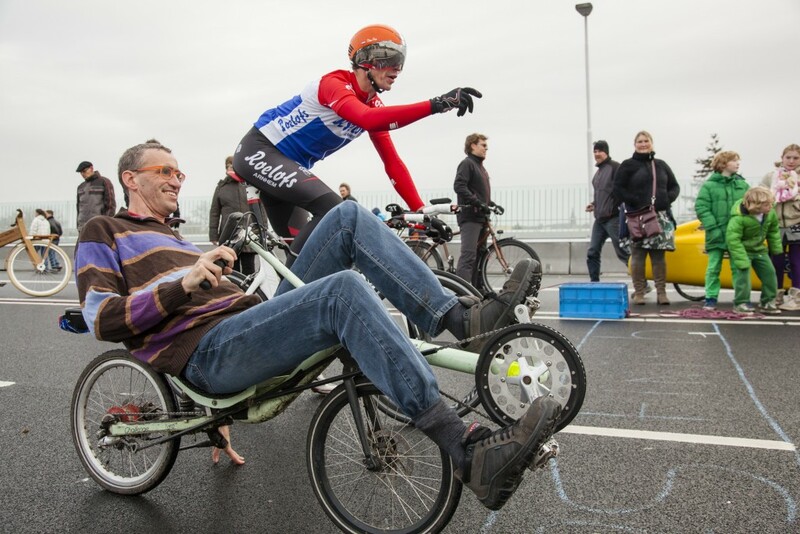 It’s a privileged and inspiring look at a culture that lives and breathes cycling.